Try our easy online order form to order your delicious cake today! Visit our shop to order cupcakes, cake pops or our other custom confections! 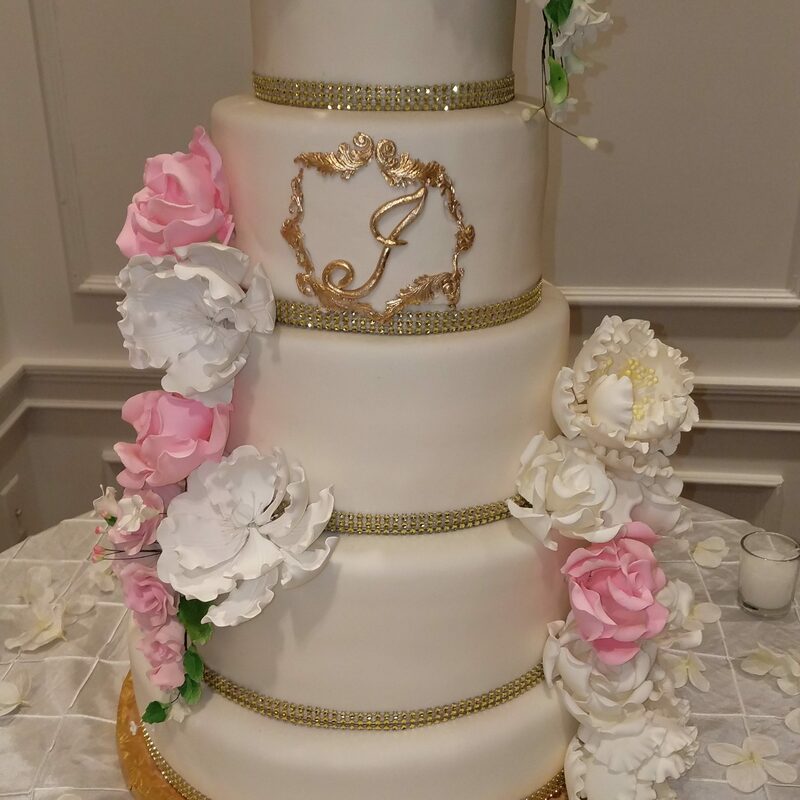 Cakes By Violet offers a wide selection of sweets for your special day! Click Here For Cakes, Cupcakes & More Treats!! 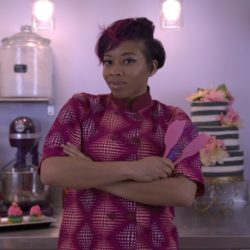 Her passion shows through in her cakes and pastry creations, as she is always striving to achieve new techniques and recipes to stay on top of her game. 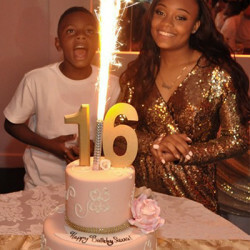 This is not just cakes to Tosin, but rather an entire Experience! 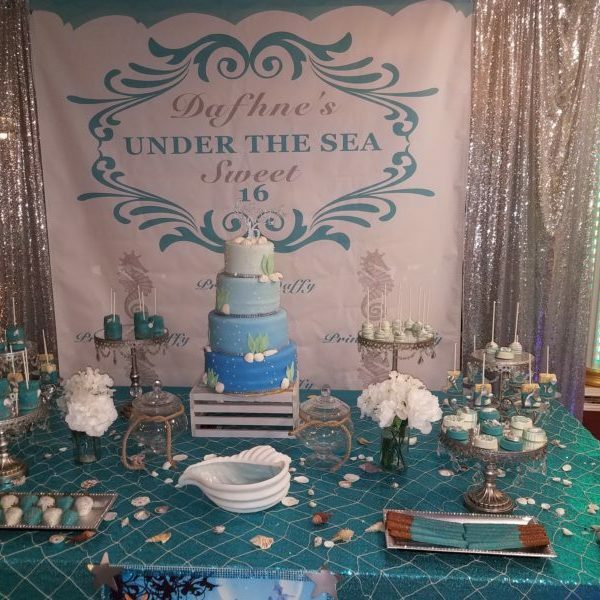 Cakes by Violet (CBV) specializes in homemade confectionary art in a wide variety of flavors and designs for families, individuals, and organizations. Cakes by Violet strives to offer delicious, breath taking confectionary art to customers looking for a unique way to celebrate special occasions as well as for those looking for an exceptional but affordable culinary indulgence, while in the New York City area. 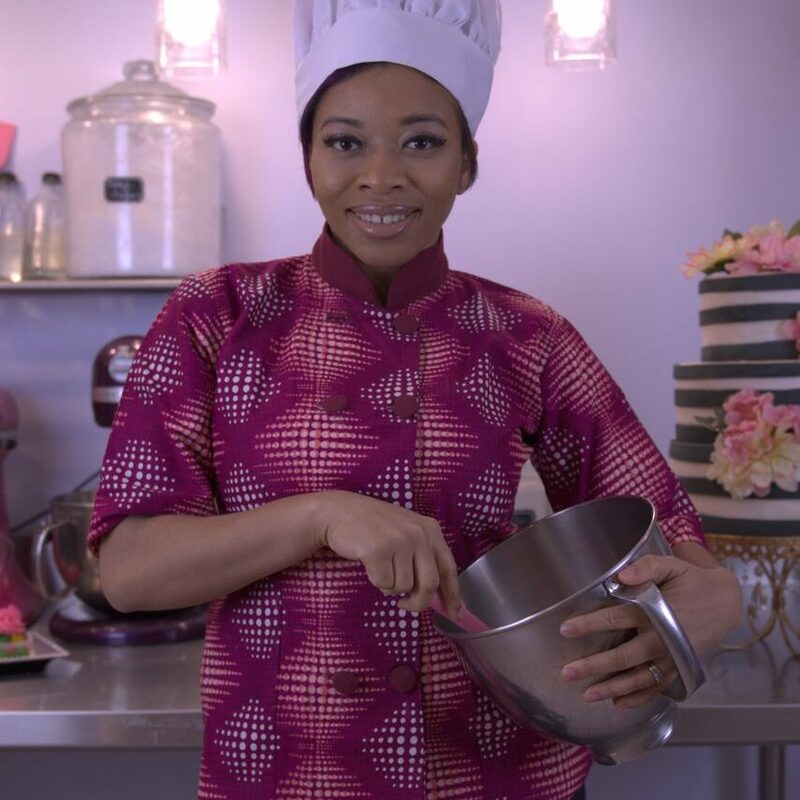 Cakes by Violet brings you the best in culinary art and baking with a gourmet twist. We offer fresh-baked cakes, cupcakes, cookies, pastries, and sophisticated treats, including our own personal slice of heaven , our decadent“cake in a jar”! 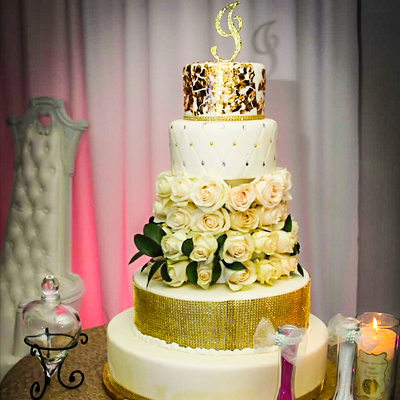 Our custom-designed cakes range from traditional tiered wedding cakes to one-of-a-kind creations for birthdays and other celebrations. We bring your party to the next level with a Cakes by Violet Experience, that your guests will be talking about for months! 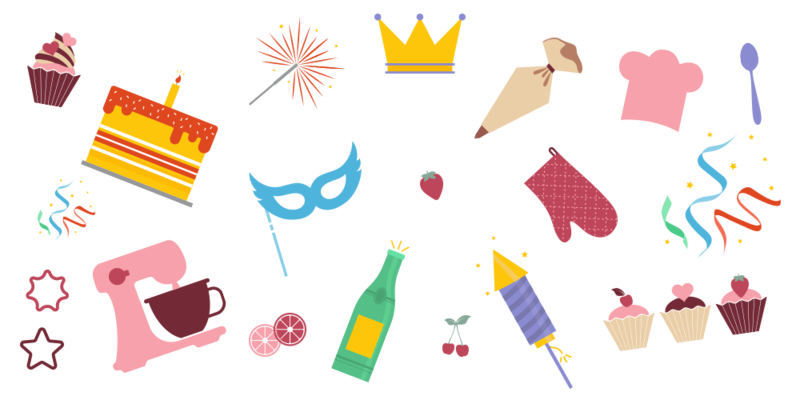 We speialize in Family events, Weddings, corporate events and promotions, advertising and fashion editorials. As you will discover by searching through this website, you’ll find examples of our custom-designed cakes for every occasion. Our cake consultants can help you build your dream cake for all of life’s celebrations, big and small. Do you have a question, want to know more about our menu, or want to say hi? Leave us a message here and we will get back to you as soon as the kitchen cools down!